Location, location, location. From Slope side to Main Street, your ideal Park City vacation rental awaits. Lespri offers an exceptional collection of distinctive Park City area vacation properties ranging from small chic studios to 10,000 plus square foot mountain estates. All set in the stunning surroundings of Park City. 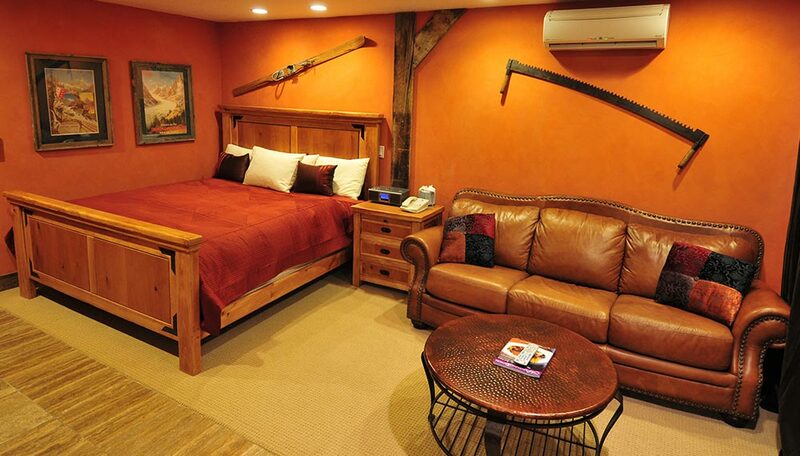 Begin the search for your ideal Park City vacation rental here. 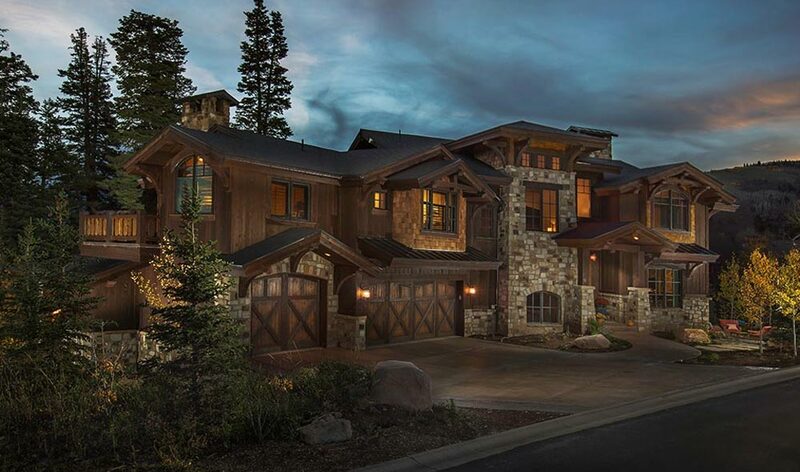 We have curated an impressive handpicked collection of luxury ski town properties in Park City. Exclusive private residences boasting ski-in ski-out locations or private mountain chalets nestled in the trees. Delight in exquisite alpine settings, relish lush interiors and amenities, call on your concierge to craft your ultimate Park City experience. We promise, every detail will be attended to.